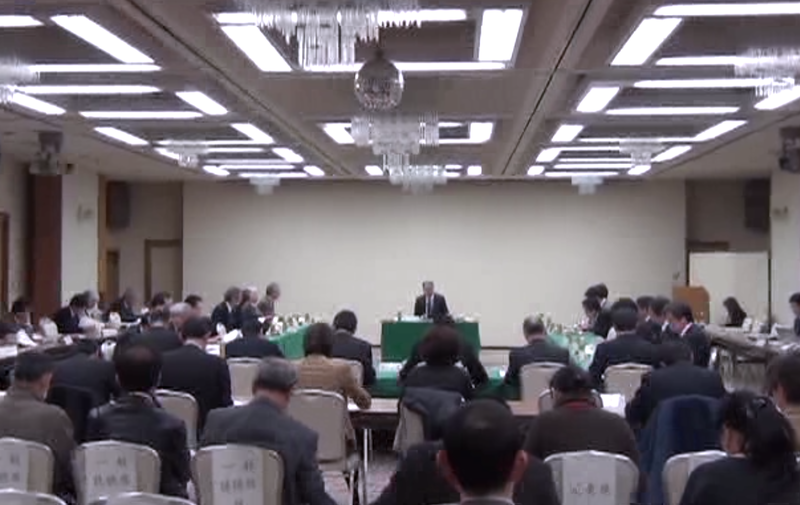 A meeting of Fukushima prefectural government panel was held in Fukushima city on Feb.13th 2013, which is conducting the survey on the health impact by the effects of radiation by TEPCO Fukushima Daiichi Nuclear Accident. 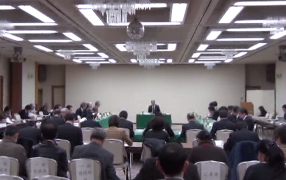 It has reported that two young people below 18 years old at the time of the nuclear accident have been diagnosed with thyroid cancer. Total number of thyroid cancer patients became three by combining the first one found in September last year. According to the report, the primary examination was carried out for approximately 38,000 young people in 2011 and 186 were required the secondary examination. After the second examination, 76 had necessity of the cell test. 10 are suspected of suffering from cancer, and three are diagnosed with thyroid cancer. 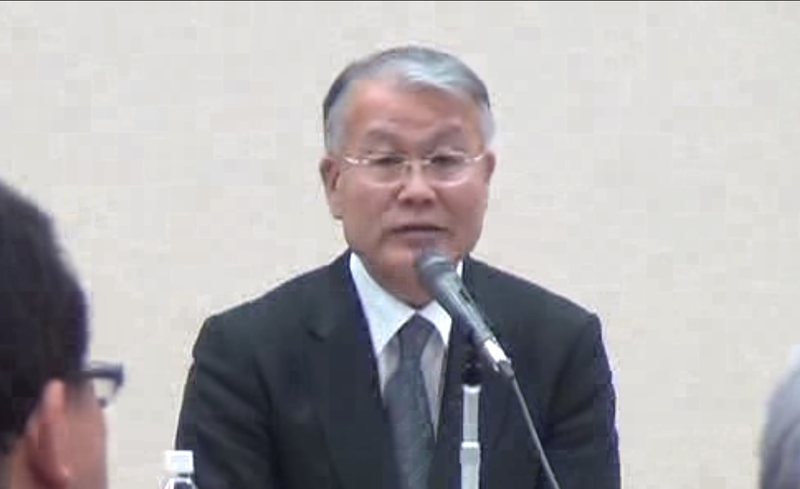 Fukushima Medical University says that there is low possibility of the potential effects of nuclear accident.